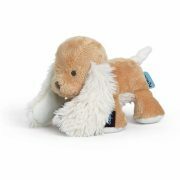 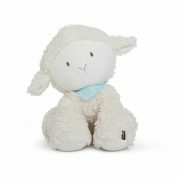 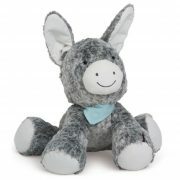 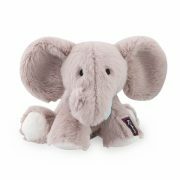 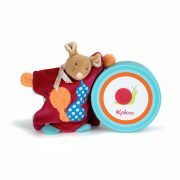 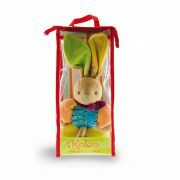 Gorgeous colourful soft toys that are French designed & timeless. 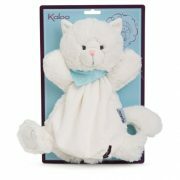 They meet the high European standards for safety & are machine washable. 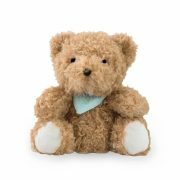 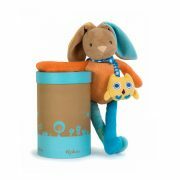 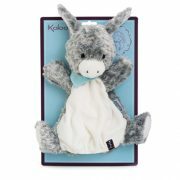 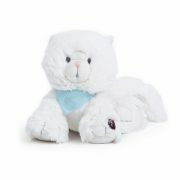 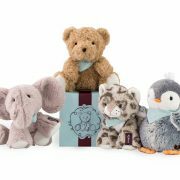 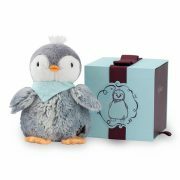 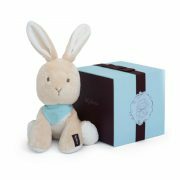 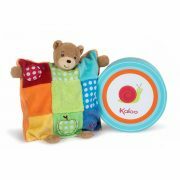 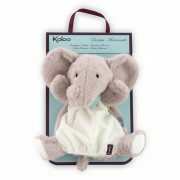 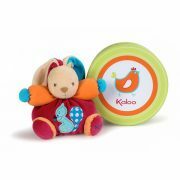 A perfect baby gift that is presented in its own keepsake box.